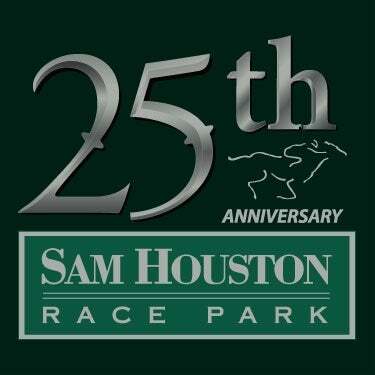 HOUSTON, TX- Sam Houston Race Park will open its 23rd Annual Live Racing Season with the kick off of the 2017 Thoroughbred Meet on Friday, January 20th featuring the richest stakes program in Texas. 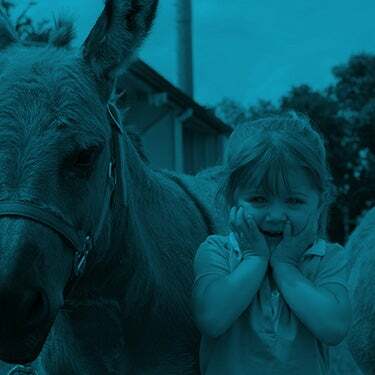 The Thoroughbred Meet will once again be anchored by the richest, single Thoroughbred race day in Texas the Houston Racing Festival, on Sunday, January 29, 2017 with a special post time of 12pm. 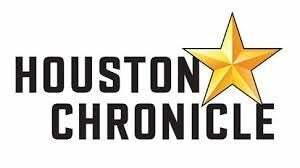 The Houston Racing Festival will feature the $400,000 Houston Ladies Classic (GIII), the $250,000 John B. Connally Turf Cup (GIII), the Frontier Utilities Turf Sprint, and the Space City Stakes. Tickets for the 2017 live racing season will go on sale This Friday, November 18th online at www.shrp.com. Advanced ticket options include General Admission for just $7 ($4 for Children 4-12 and Seniors over 62; and FREE for Children under 4); Reserved Counter Seat for $11 ($8 for Children 4-12 and Seniors over 62; and $4 for Children under 4) which will include admission and a reserved seat in our counter seat section, and reservations in our Winner’s Circle Restaurant which include admission, our Chop House Buffet, non-alcoholic beverages, tax and gratuity for just $29.95. Friday and Saturday post times for the 2017 Thoroughbred Meet will be 7 pm and 6 pm, respectively. The fun tradition of lunch-time racing at The Park will continue every Monday and Tuesday afternoon with a new earlier start time of 12 noon, making it the best lunch option in town! 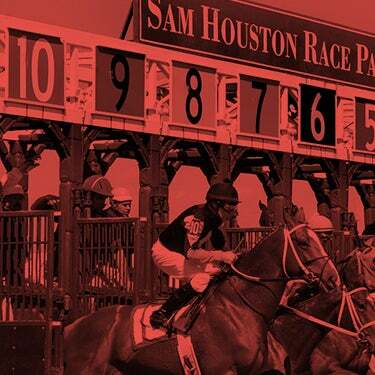 A special Sunday 12 noon post time is set for the Houston Racing Festival on January 29th. Post times for the 2017 American Quarter Horse Meet, which begins March 31st, are set for 7 pm on Fridays, 6 pm on Saturdays and 12 noon on Mondays. Sam Houston Race Park is Houston’s premier racing and entertainment facility, located just 15 miles from downtown Houston, and offers a variety of attractions including our Suite Level, The Pavilion Centre, and award-winning dining options at the Winner’s Circle Restaurant and the Jockey Club. 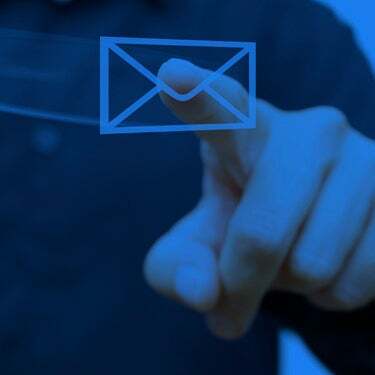 For more information on upcoming group events, racing events, shows and tickets, please visit www.shrp.com.